Baobab Growth supports individuals and businesses to be the best they can be. to provide happy, well-balanced individuals and profitable businesses. We believe a change in environment opens the mind to new and different possibilities. We work with you to develop relevant, action orientated programmes that are fun, inspire creative thinking and provide practical solutions. 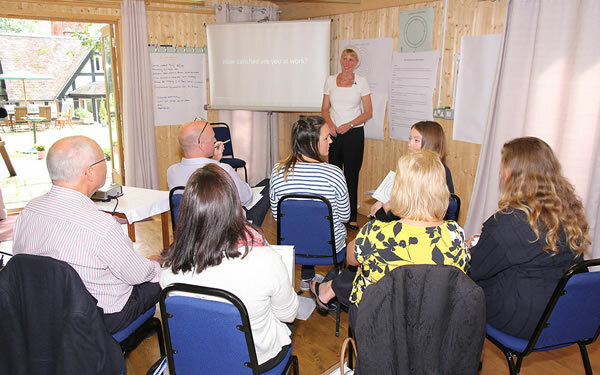 We do this through a series of unique interventions, ranging from individual and team coaching, away days and retreats, to an intensive programme of ongoing support in the workplace. 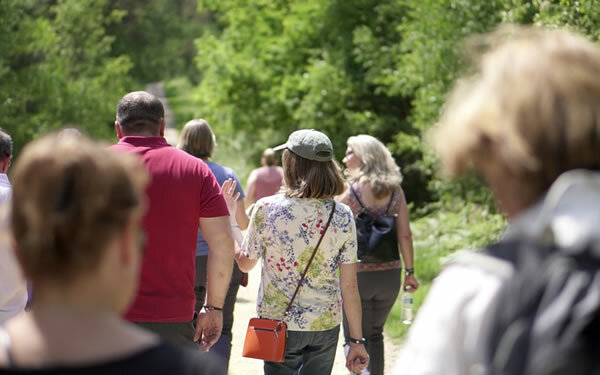 All of our programmes are designed to suit you and your team and can include indoor and outdoor activities as well as holistic therapies and mindfulness. We enable you to achieve the best possible results you can, for you, your business and the people who make it happen. Join us at one of our Executive Retreats in the New Forest – the ultimate get away from it location, only 90 minutes from central London. Incorporate full day and evening programmes to stimulate creativity and discover the right solutions for your business. 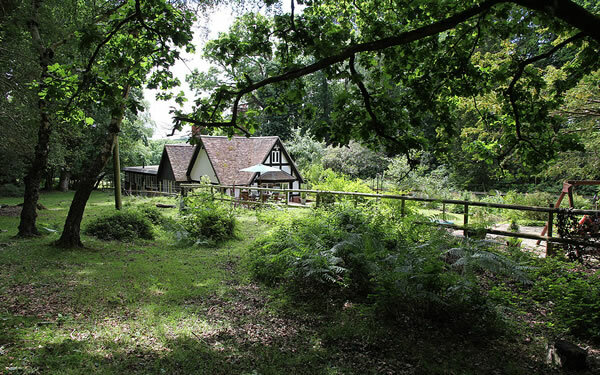 Bring the team deep into the New Forest for an inspirational day away from the office. Work with us to design a programme unique to your business that delivers positive results for you and your team. 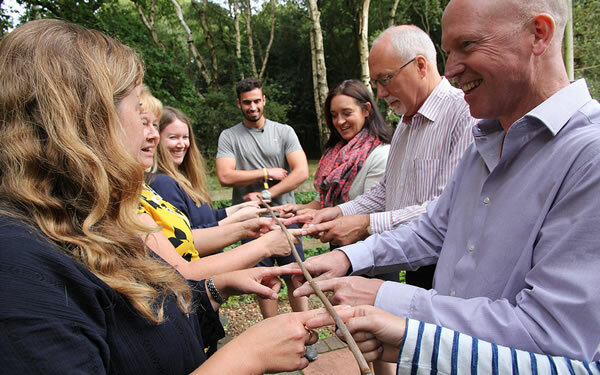 Include a range of exciting outdoor challenges to get your team thinking and behaving differently. Improve communication skills, team spirit and problem solving ability whilst having fun! We work with you to gain clarity on your business and confirm your purpose. We then help you move to where you want to be. Being inspired by nature we offer coaching while walking for individuals and teams. We can also come to you. We realise it is not always possible to leave site, so we can bring many of our tools and activities to your workplace. Call us to discuss a programme that is right for you on 07833176481. If you do what you have always done you will get the results you always have. Let us support you to think and behave differently, see the opportunities and take action to make it happen. We will work with you to design the best approach for you and your team which will deliver the success you want.